Do you know what's in your school's trash? 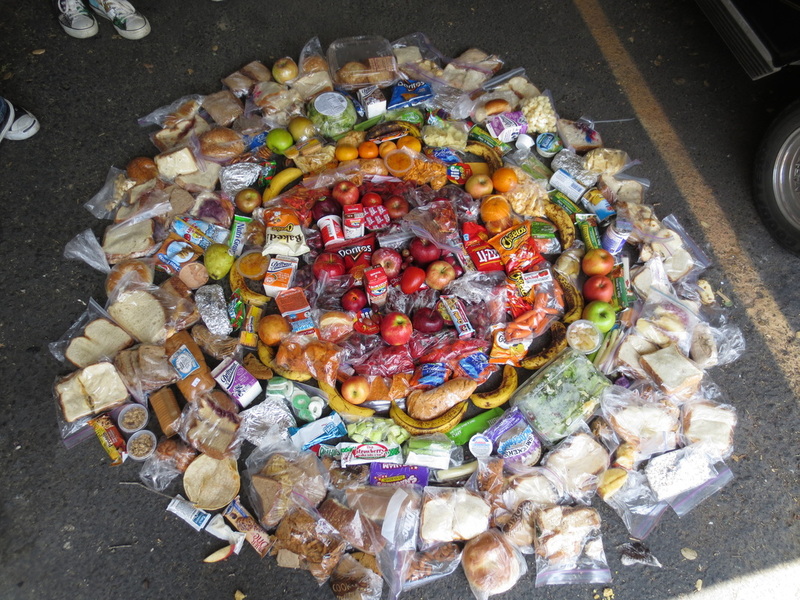 There are approximately 1 Billion food items thrown away in K12 schools in the US each year. That food goes in the trash causing immense damage to our environment, all while 1 in 6 Americans go hungry.